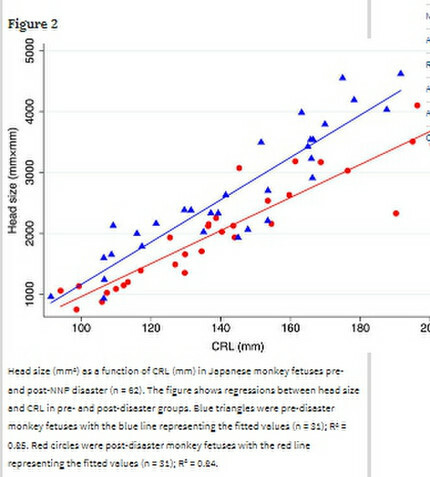 ・　Comparing the relative growth of 31 fetuses conceived prior to the disaster and 31 fetuses conceived after the disaster in terms of body weight and head size (product of the occipital frontal diameter and biparietal diameter) to crown-rump length ratio revealed that body weight growth rate and proportional head size were significantly lower in fetuses conceived after the disaster. 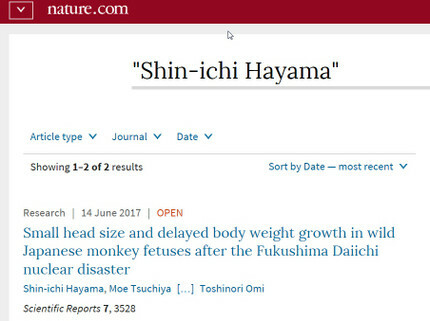 No significant difference was observed in nutritional indicators for the fetuses’ mothers. 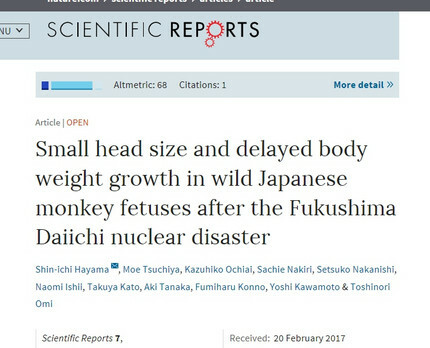 Accordingly, radiation exposure could be one factor contributed to the observed growth delay in this study.